Storey Publishing, LLC, 9781612126883, 96pp. 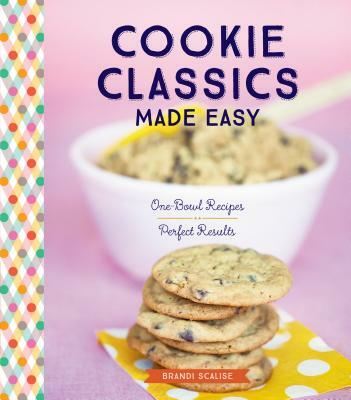 Brandi Scalise is the author of Cookie Classics Made Easy. She is an enthusiastic home baker with a passion for cookies. She manages a spa in Pittsfield, Massachusetts, where she has garnered accolades for her cookies from hundreds of eager taste testers.